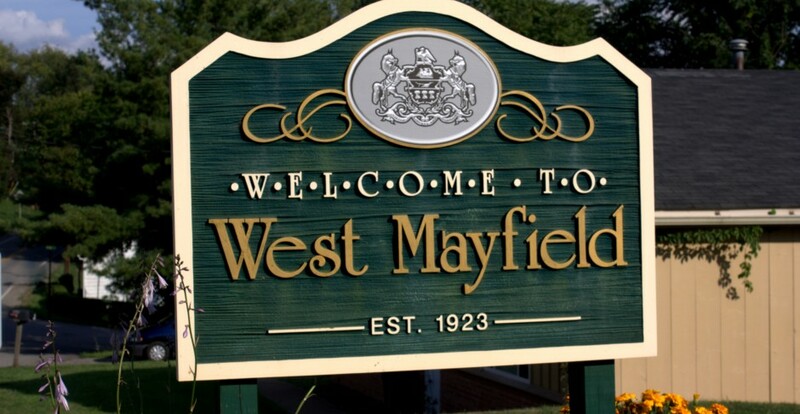 The original text and graphic images on this site (www.westmayfieldborough.us) are protected under US and international copyright laws, and the terms and conditions set by West Mayfield Borough. 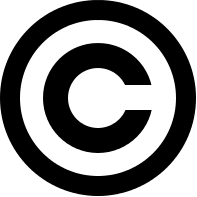 Original content on this site is not in the public domain, and it may not be appropriated for commercial or other purposes without attribution and the express consent of West Mayfield Borough and/or its creator. © 2014 West Mayfield Borough. All rights reserved.